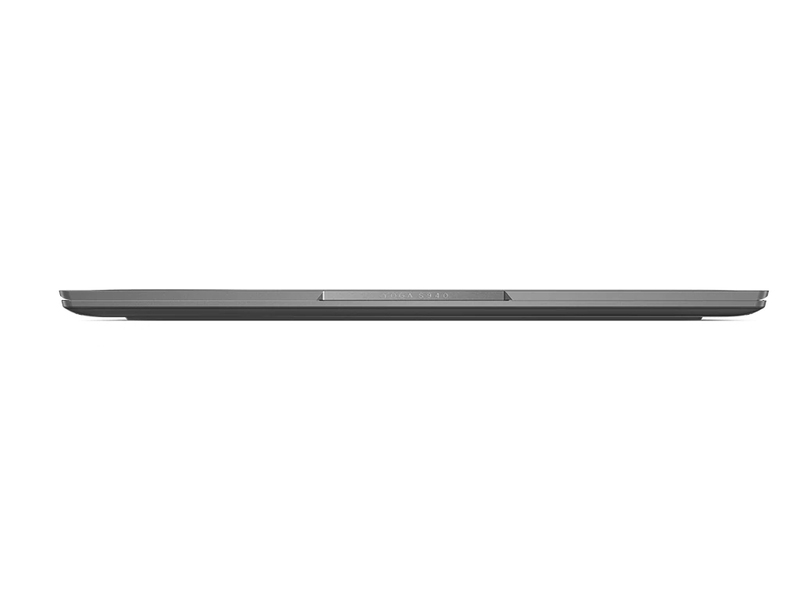 The Yoga S940 is set apart from the crowd by its display. The contoured glass not only makes the display a pleasure to look at and use but also makes it unique in the space, allowing the already tiny bezels to appear even smaller. 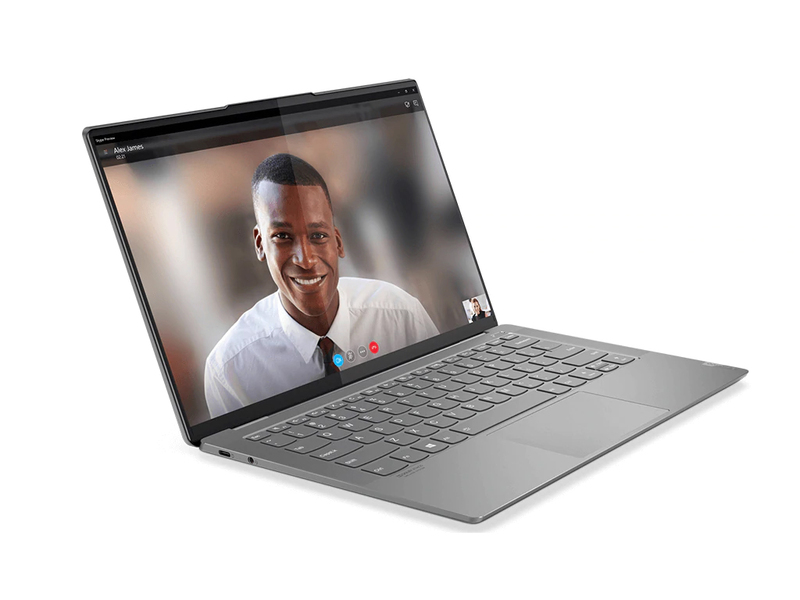 That aside, the laptop is focusing heavily on USB-C connectors with two Thunderbolt 3 and one USB-C port that doubles as a charging port. 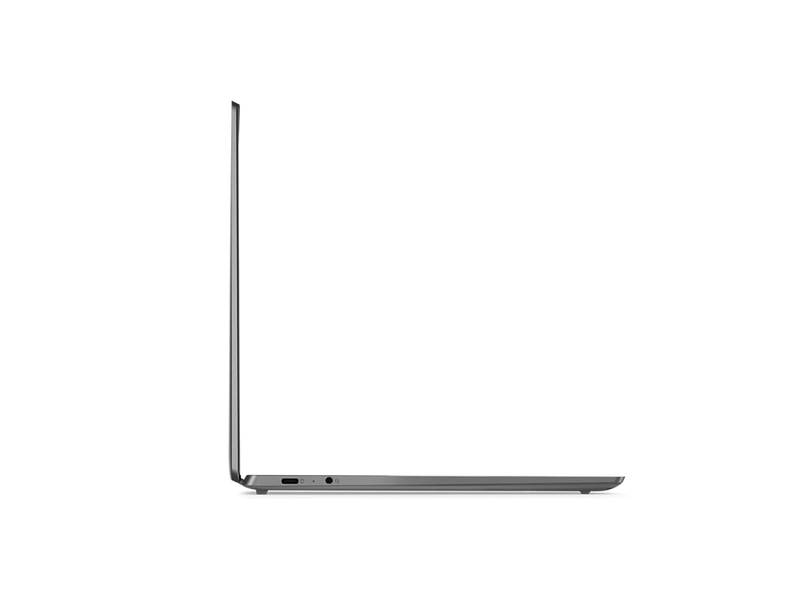 Elsewhere, there's just one USB 3.1 (Gen 1) Type-A port and a 3.5mm audio jack. 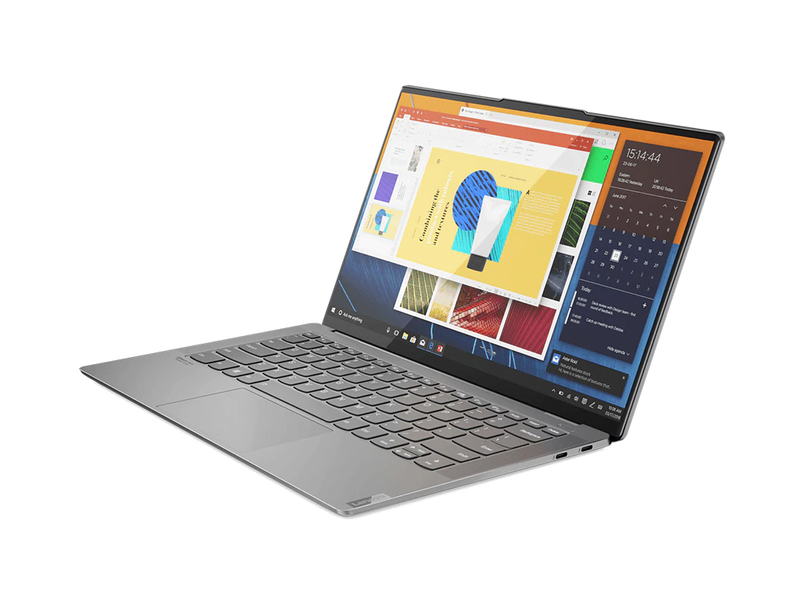 The Lenovo S940 shows great progression for the Yoga laptop series, shrinking the bezel to new lows and therefore offering a small footprint and lightweight design. 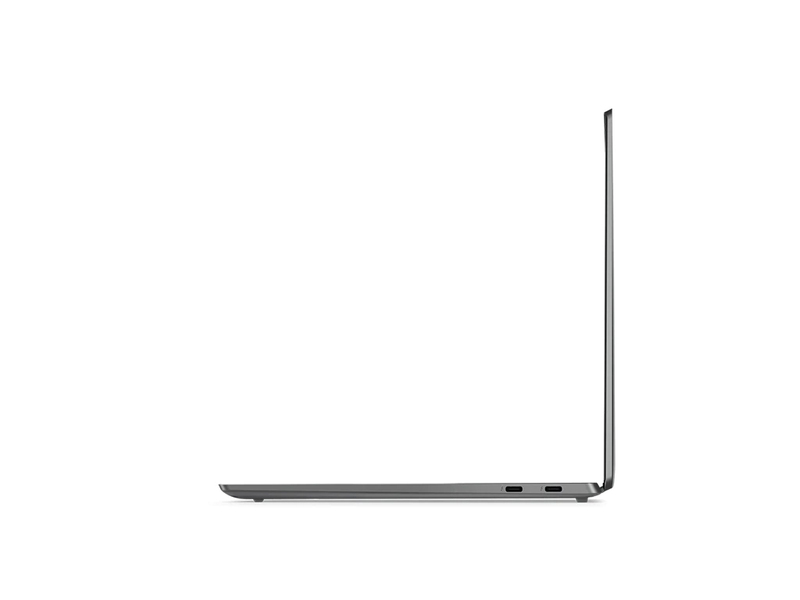 Plus it offers a better typing experience than the new MacBook Air. 8565U: Whiskey Lake based low power quad-core processor (technically identical to Kaby Lake but produced in a further improved 14nm++ process). The four cores are clocked between 1.8 and 4.6 GHz (Turbo Boost) and support HyperThreading.» Further information can be found in our Comparison of Mobile Processsors.